Starting this week Microsoft is offering free courses on edX platform, considered as No.1 MOOC courses provider. 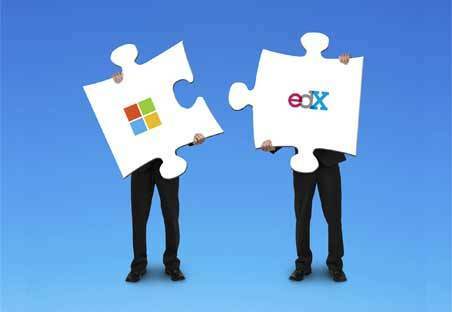 Microsoft is the first corporate company, non-academic institutions, collaborated with edX to provide free courses. These courses are focused on in-demand skills like programming, knowledge of office 365 API’s, building could apps with Microsoft azure etc.. In this mobile-first, cloud-first world, gaining knowledge of these courses can significantly improves your job prospects. Taught by Microsoft experts, course material includes video lectures, audio lectures, power point presentations. These seven free online courses from Microsoft discussed there are taught by highly skilled Microsoft staff, join now and seize this opportunity.